Naturoville Ayurvedic and Yoga Retreat Rishikesh is known for offering a convenient and a comfortable stay to both leisure and business guests. 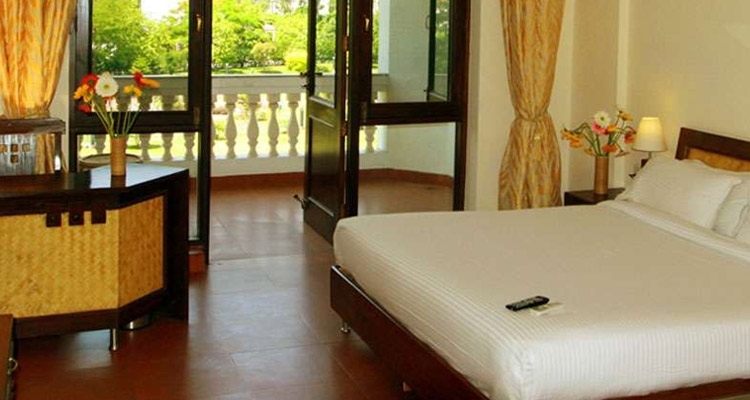 The property boasts of all luxury facilities, several lounges and restaurants and more. NaturOville specializes in offering traditional Ayurvedic healthcare treatments and massages. This health resort is equally popular amidst national as well as international guests for availing the best of Ayurveda services. Their prime aim is to offer its patrons excellent holistic health services. The professionals at this Ayurvedic and yoga retreat in Rishikesh ensure that they offer premium quality Ayurveda services to you through their Healthcare & Wellness programmes. 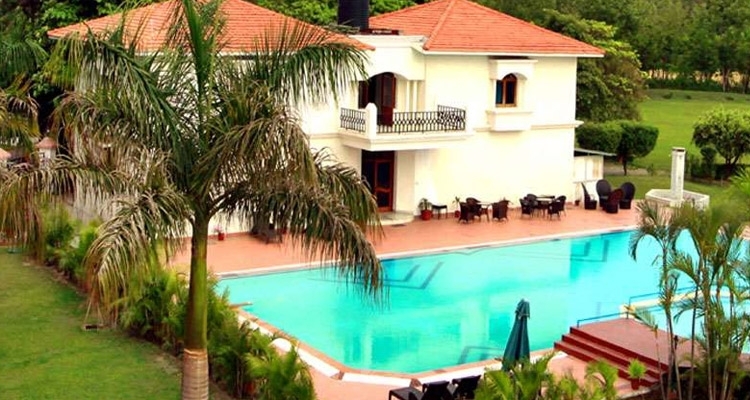 Naturoville retreat is located on the Rishikesh-Dehradun road. Rishikesh is well -connected by roads to all main destinations of Uttarakhand and other north Indian states. You can opt for deluxe or normal buses that are easily available from Meerut and Delhi ISBT Kashmiri Gate. Taxis and buses are available from prime destinations of Uttarakhand including Haridwar, Dehradun, Tehri, Srinagar. It is placed on NH 58 that connects Badrinath to north India. Naturoville Ayurvedic and Yoga retreat has AMRITA Ayurveda Center that is spread in an area of around 30,000 square feet. This center has 48 well-equipped treatment rooms that have qualified Ayurveda therapists and doctors (both male and female), steam and sauna facilities, spa facilities, Ayurveda shop and expert yoga instructor. Naturopathy is known for offering various therapeutic treatments, more famed as alternative therapies, eliminating the root cause of illness. It is safe for people of all age-group as it is a natural treatment method. Covering an area of 420 sq. feet, air-conditioned deluxe rooms offer its guests a pleasant stay while enjoying various services and amenities including a spacious bedroom, complimentary breakfast, bathroom with walk-in shower, tea/coffee maker, electronic safe, complimentary consultation with Ayurveda / Naturopathy Physician, Wi-fi and more. Spread in 720 sq. feet of land, air-conditioned executive suites offer a comfortable stay amidst several facilities like complimentary breakfast, private balcony, telephone, separate living and dining area, TV with satellite connection, medical assistance, laundry, round the clock room service, complimentary consultation with Ayurveda / Naturopathy Physician and more. There is an on-site restaurant, Prana Restaurant where the guests have an option to choose from a buffet set-up along with a multi- cuisine a-la-carte. The guests can also relish dishes from the special Ayurvedic Menu. There is a Pool Lounge as well as that serves tea/coffee, refreshments and soft drinks and juices.